Cafe Nouveau at Home serves afternoon tea once a month to a maximum of 8 people. Doors open at 1pm and guests share tea and their table with lovely, friendly people who sometimes start off as strangers but usually become firm friends for the afternoon. 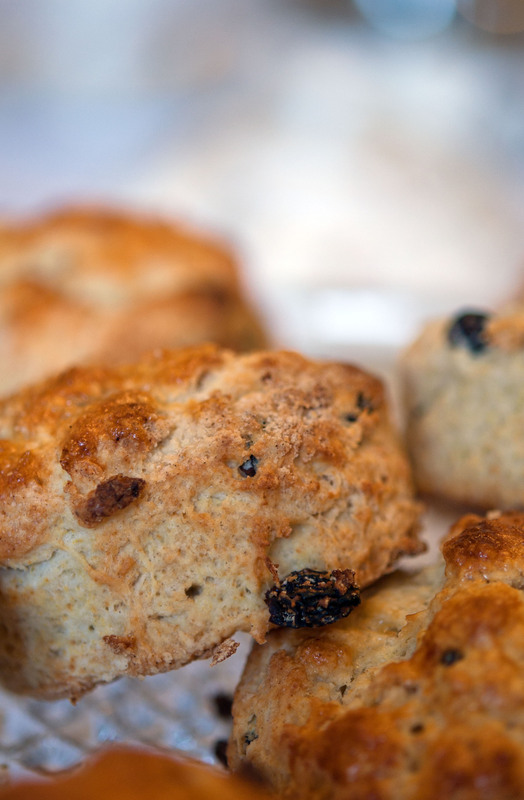 There is a different theme each month but the menu includes a homemade non-alcoholic drink, a variety of sandwiches, savoury tart, a choice of small cakes, freshly made scones served with jam and clotted cream and non-stop tea and coffee. The ingredients are locally sourced where possible. We are also happy to accommodate most dietary requirements. Just get in touch before you book. A Caribbean Christmas and a Birthday Celebration. The price per person for afternoon tea is £15 unless otherwise stated. If you would like to book a place please use the booking link. It will take you to a paypal page however, there is the option to pay either via paypal or by debit/credit card.